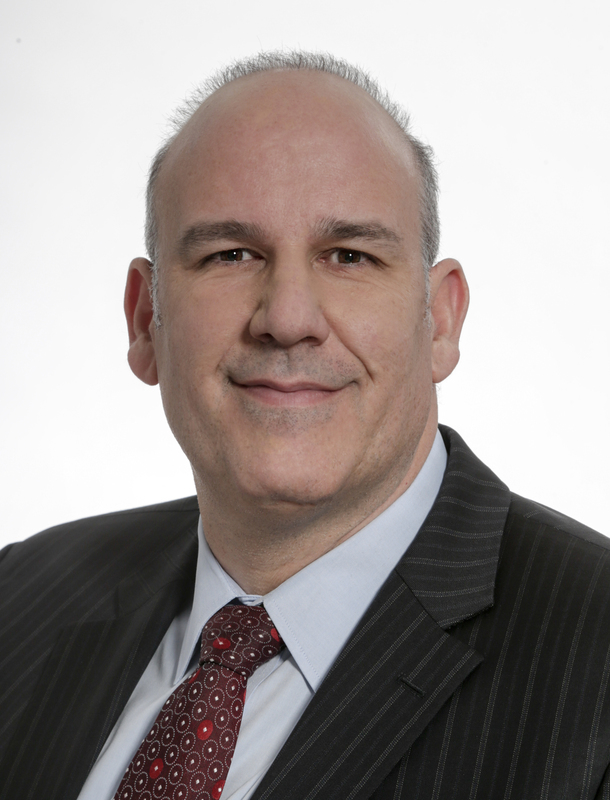 The Honourable Labi Kousoulis was first elected to the Nova Scotia House of Assembly as MLA for Halifax Citadel-Sable Island in 2013 and was re-elected in 2017. He has served as Minister of the Public Service Commission and Minister of Internal Services. He is a Certified Management Accountant and a small business owner. He is a member of the Internal Affairs Committee. He is also a member of the House of Assembly Management Commission. View bills introduced by this member this session. Bills introduced by Labi Kousoulis this session. Bills introduced by Labi Kousoulis.